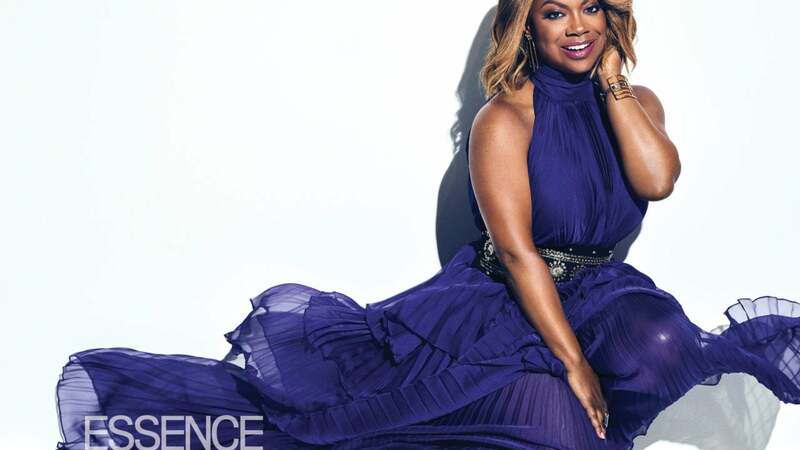 In this episode of The Real Housewives of Atlanta, Kandi Burruss hits a milestone: a cover of ESSENCE magazine for the very first time! Meanwhile back in Atlanta, the other ladies are dealing with drama. NeNe Leake’s husband Gregg returns home from the hospital after a health scare due to a low heartbeat. Shereé Whitfield has a second session with her life coach to help heal from her abusive relationship with her ex-husband. Cynthia Bailey goes on a second date with Will, and Porsha Williams and her sister Lauren mend things after their big argument on last week’s episode. We also learn that NeNe is friends again with Marlo Hampton after the ladies didn’t speak for four years! On this episode, NeNe hosts a “Girls and Gays Never Forget All-White Party,” which is the ultimate shade at those who have come over her house and pretended they haven’t been there. Considering the ongoing feud between NeNe and Porsha, Porsha doesn’t receive an invite to the party. Although Porsha doesn’t attend, another uninvited guest does show up, and it’s OG Atlanta housewife Kim Zolciak-Biermann! Shereé brought Kim as her plus one, and while the party starts off smoothly, all hell breaks loose when Kim throws shade at Kenya by saying her husband doesn’t exist. Kim and Kenya start throwing verbal punches back and forth at each other and Kenya even insults Kim’s daughter Brielle. But ee’ll have to tune in next week for a to-be-continued episode to see how everything plays out. The Real Housewives of Atlanta airs on Bravo on Sundays at 8pm ET.